This week we return to the ordering of things. Our assignment is to rank the ten greatest wizards of all time. The list shall include only fictional characters. We will not rank the Wizard of Wall Street or Houdini. The term wizard shall include witches, warlocks, sorcerers, and any other unique designation an author or filmmaker has deemed appropriate. We will have to apply our instincts to determine if said character is actually a wizard. 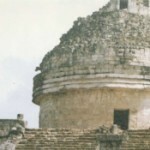 The final rule requires that each entrant in the list is a unique character rather than a class of characters like Jedi or Aes Sedai. I’m sure there are many more fictional wizards than anyone could possibly add to one list. Please let me know which ones were overlooked. The gold standard for wizards, Merlin exists in many tales, poems, films, television shows, and novels. He is one of the most frequently reproduced characters of all time. His powers and persona vary from tale to tale, but he always remains a pivotal figure in the storyline. Many consider Merlin to be the original and greatest wizard. 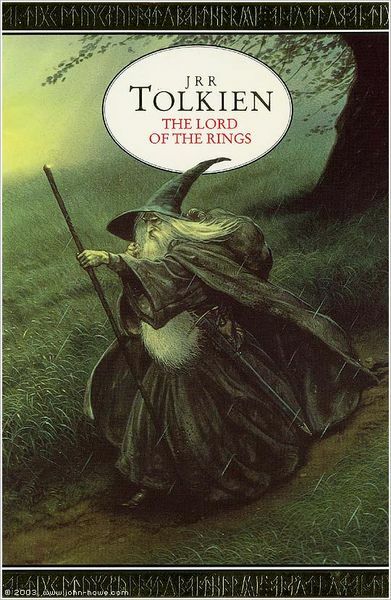 Built in the image of Merlin, Gandalf travels around J. R. R. Tolkien’s Middle-Earth, meddling in the affairs of every kingdom and hero he runs across. While continually working to save the world from the forces of evil, Gandalf shows off his amazing knowledge of history and geography. Tolkien kept Gandalf’s true power at the edge of perception rather than exposing it through a pyrotechnic display of big blasty spells. The mysterious ways of the wandering wizard make him iconic. 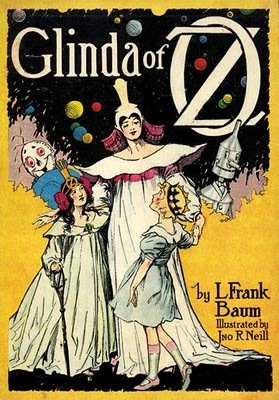 Whether Glinda is known as the Good Witch of the South, as penned by her creator L. Frank Baum, or the Good Witch of the North, as portrayed in the classic film, she holds the title of the most powerful magic-worker in Oz. That is saying something with the green beauty known as the Wicked Witch of the West running around. The Great and Powerful Oz even asks her to teach him magic in some of Baum’s later stories. Also referred to as a sorceress in many novels, Glinda oversees the world and fights for the restoration of those destined to rule the land. Her Great Book of Records allows her to keep track of everything that goes on in Oz. Beneath her delicate beauty rests a wizard that even Merlin would hesitate to cross. Okay, I understand he is a Jedi and not a wizard, but some might argue he is a wizard. 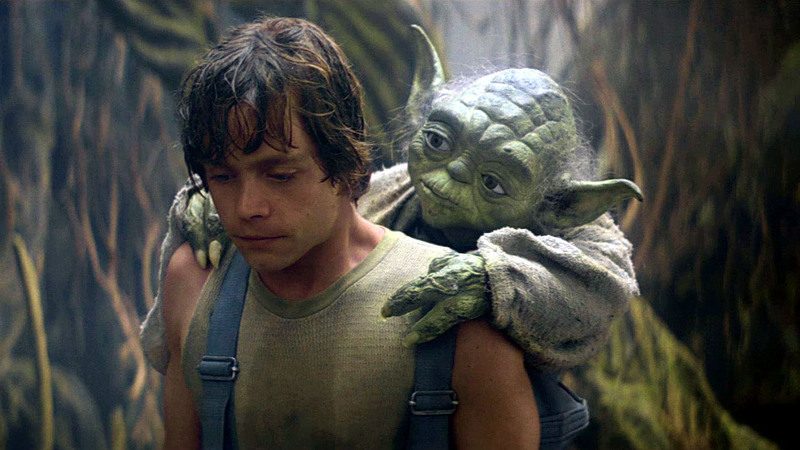 Through six films, Yoda provided a small glimpse of his amazing magical powers. One of the leaders of the wizard’s school known as the Jedi Temple, Yoda was the acknowledged master over all. With lightsaber in hand, Yoda was never defeated, even by Darth Vader and his sorcerous ways. The Jedi Master’s powers were so great, he even managed to cheat death once old age came for him. Yoda is truly a great wizard. While the ultimate hero in J. K. Rowling’s novels is the legendary Harry Potter, Dumbledore represented the quintessential wizard in a world filled with wizards. Of the thousands and thousands of wizards sporting wands tucked under their robes, only Dumbledore struck fear into the heart of the vile and dastardly Lord Voldemort. His encyclopedic knowledge and ability to wield magic made Hogwart’s headmaster nearly invincible. 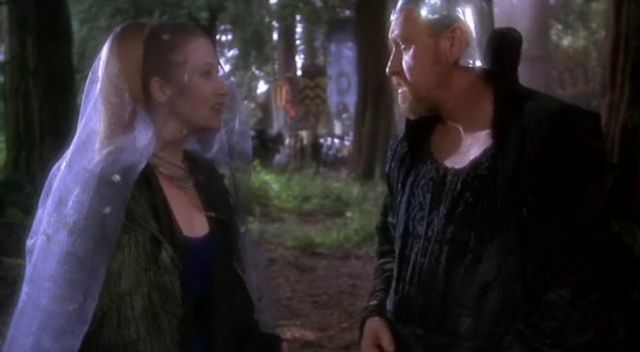 Morgana plays the part of nemesis to both Merlin and Arthur in many of the tales. Her name implies that she originated as some form of fairy creature. Her magical abilities allow her to wreak havoc across the land. While her exact nature and role vary from story to story, Morgana always remains a powerful sorceress. The Dragon Reborn is perhaps the greatest channeler to ever grace the series of books created by Robert Jordan. Rand is a hero reborn from legend to defeat the forces of evil. 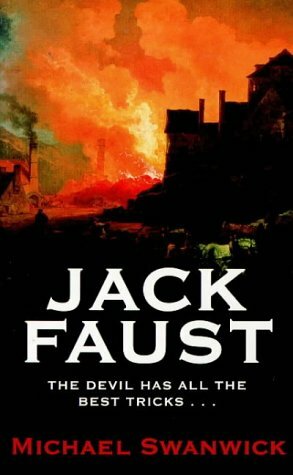 As he marches across the epic tale, he gradually discovers his powers and learns to use them against the enemy. His raw magical power knows no equal. 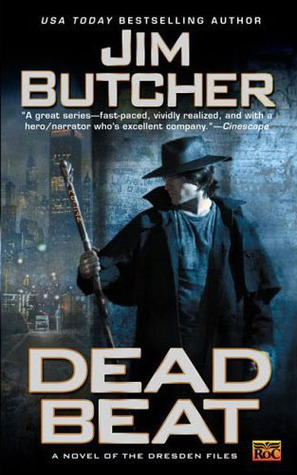 Jim Butcher created Dresden as a modern day wizard investigator. The quirky wizard patrols the streets of Chicago, solving crimes and saving the world from every nasty that lurks in the shadows. Harry must follow the rules of the White Council, which frequently prevents him from uncorking his full power. While there are more powerful wizards and forces in his world, Dresden applies his morality and cleverness to every situation. He always finds a way no matter the odds. Michael Moorcock created Elric as a flawed hero. His tortured life provides him ample opportunity to show his abilities as both a sorcerer and a summoner. While he battles against both friend and foe, Elric must rely on his powers to keep him on top. William Shakespeare placed Prospero on an island with his daughter Miranda, where he studied books of magic so he could protect his daughter. Prospero ultimately abuses his magical powers by attempting to control everyone and everything that crosses his path. In the end, he tries to fight off the power of the corrupting magic by drowning the books. The tale is one of Shakespeare’s most loved plays. 14 thoughts on "The Ten Greatest Wizards of All Time"
I’d have Gandalf and then Dr. Strange, but it’s hard to argue with your choices. Now I have to find those wizs that you mentioned that I’m not familiar with and do some more reading! Thanks! Glad you enjoyed. If I ranked them again, I might end up completely shuffling the deck. I will have to add Dragonlance to my reading list. I can see your viewpoint about Yoda, though I’m not sure what the Jedi worship. Gandalf for the win. And i agree, Yoda should be higher. I understand Merlin’s presence but if Elminster didn’t make the cut, Merlin shouldn’t be so high. They possess many similar qualities. A wizards greatest weapon is not his magic. What about Elric of Melnibone? Great post. Gandalf always tops the list for me.